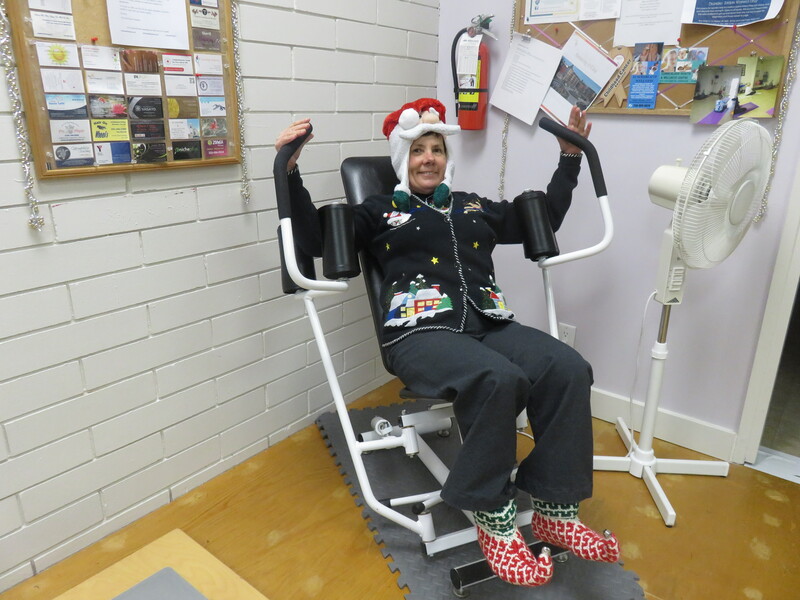 On the ninth day of Christmas, Linda gave to me . . .a pec/dec.